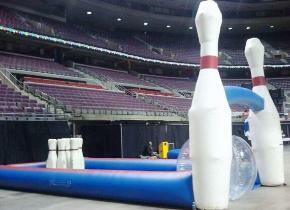 the event specialists: We Rent Fun! 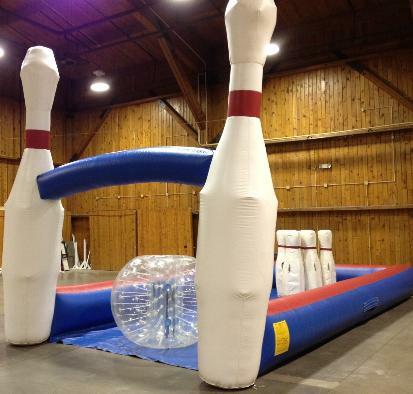 the ball), to knock over giant pins at the end of the alley. 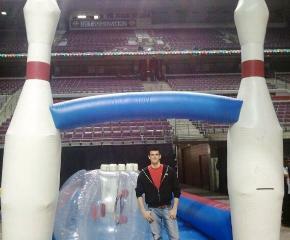 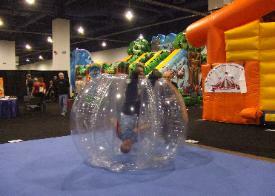 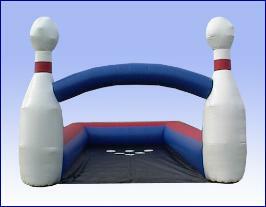 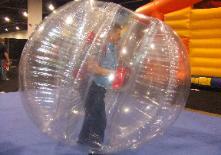 See a demo video of the Human Bowling set up below !